Is your research project a start-up? 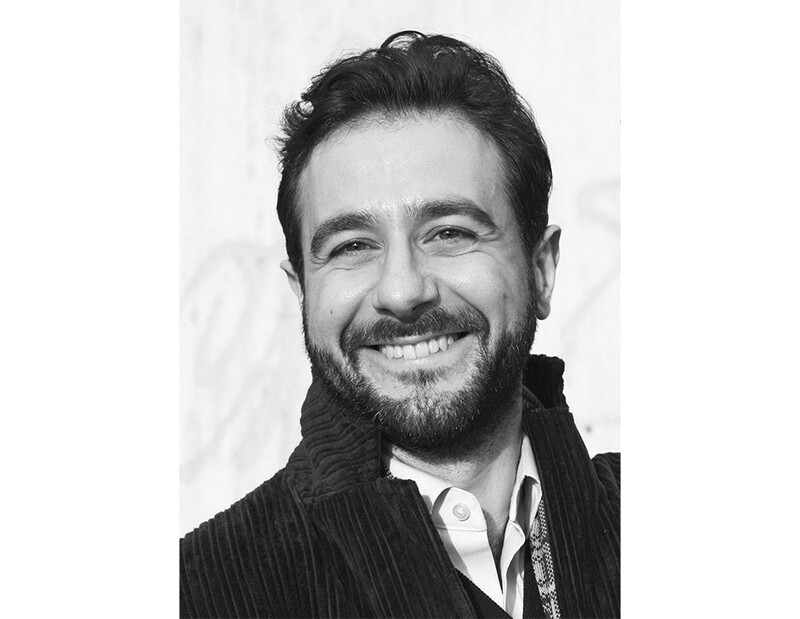 In conversation with Mattia Gallotti, philosopher and project manager. Mattia Gallotti is a Research Fellow in Philosophy and Project Manager of The Human Mind Project. Speaking to Anna Hopkins, Mattia reflects on his career, philosophy and the skill of facilitating an exciting research programme. Mattia, tell us a little about yourself. I’m a trained philosopher of mind and I currently look after The Human Mind Project at the University of London. I’m interested in fundamental questions about the social mind. Questions like: What makes us highly social creatures? What aspects of the mind help us understand the “mechanics” of human society? So you’re interested in the social mind. Aren’t all philosophers interested in the mind in some way? I wouldn’t say that all philosophers are interested in the mind — there are many philosophical beasts! Some of them happen to be interested in ethical issues, others in language and so on. Philosophers of the mind are interested specifically in the nature of mental life. The problem of consciousness or what they call “intentionality” — the capacity of our thoughts and emotions, hopes, fears, intentions, to be about things in the world. What is it that makes two people have a conversation? What makes it possible for us to understand each other at all? How would you define the social mind? In broad strokes, it’s the aspects of the mind that makes us inherently social as human beings, what makes us good (or bad) at interacting with others. 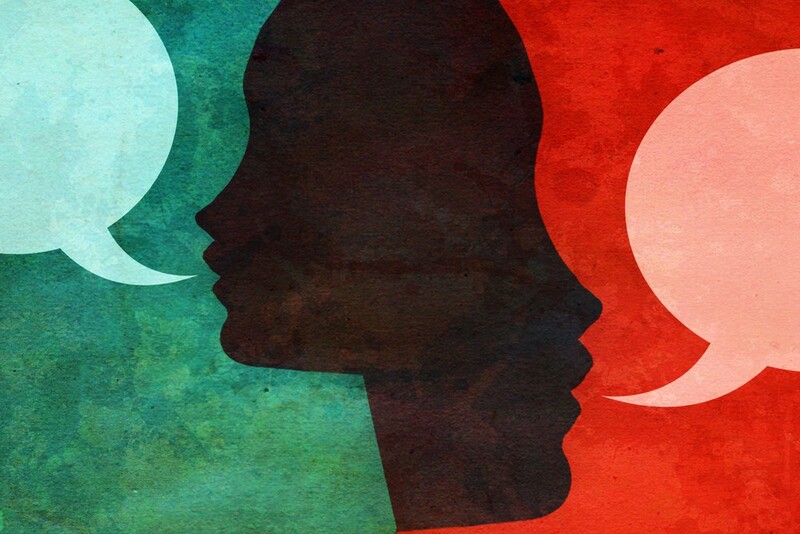 Ask yourself: What is it that makes two people have a conversation? You might say, well, it’s because they want to. People can have all sorts of reasons and motives for having a conversation. Motivations, desires, are aspects of the mind we need to investigate if we want to understand what makes us social. But there is another question: What makes it possible for us to understand each other at all? The “together-ness” bit of my research, the fact that we as individuals accomplish so much by thinking and doing things together with other people, is key to my view of how sociality works. So, sociality — our capacity to form social bonds — isn’t only about our desire to make social relationships. It’s also about the ways in which people create and share meaning? Yes, it’s also about how people make sense of things together. The “together-ness” bit of my research, the fact that we as individuals accomplish so much by thinking and doing things together with other people, is key to my view of how sociality works. Think about it: individual minds are equipped with certain skills to understand the world, but meaning-making is never a solitary exercise. There is a cultural and social dimension, a collective wisdom passed on through the generations. I think this is what makes the human mind particularly interesting as a subject of study. You’re now working at the School of Advanced Study in London. How did The Human Mind Project begin and when did you get involved? Unlike most philosophers, I do like organising stuff. I’m a planner! Maybe because I studied Economics as an undergrad. I found out about The Human Mind Project rather indirectly in the fall of 2013, after being interviewed for another job. Back then, I was a Postdoc at Columbia University in New York. When I heard about the possibility to join the Project, I was excited about the challenges and promises of managing a complex research programme. Since I started at the School, we’ve moved from being internally funded, to expanding and growing as we secured external support. You could say we’re almost like a start-up! It’s certainly an interesting career path. When you make theory out of data, you need to bring this vast knowledge together and develop new models. 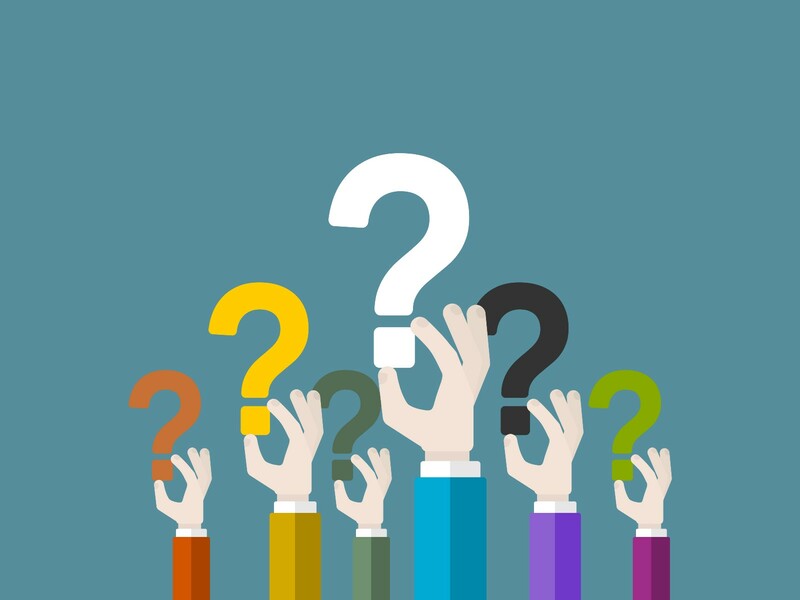 But how do you define the question(s) that guide your theories, and models, and projects? When you’re starting from scratch, what are the right directions to take? What’s next for The Human Mind Project? Our next big project is the Grand Challenges. We’ve made significant leaps in the study of the mind over the last 20 years with the advances in the neurosciences. As a result, we now have a critical mass of data, concepts and ideas about the mind that need to be systematised. This is the basis of the Grand Challenge exercise. 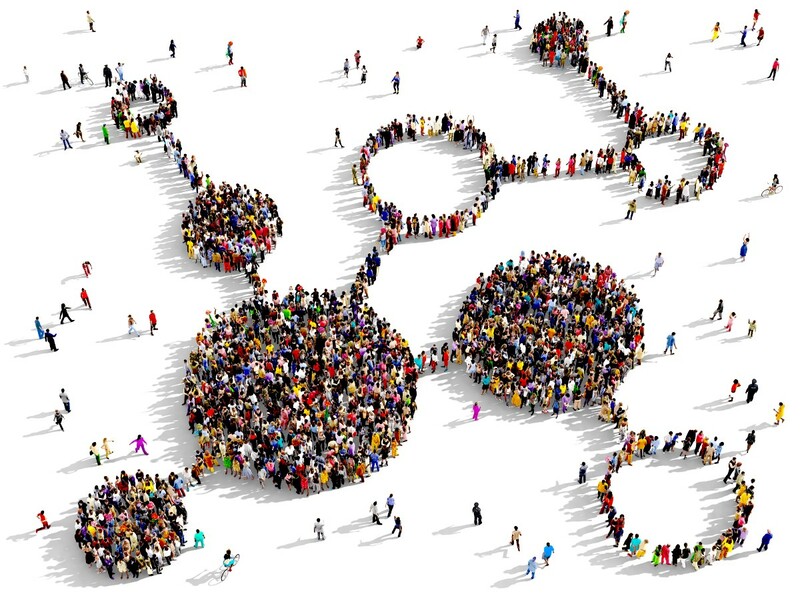 We want to engage the research community, tap into to the huge amount of interdisciplinary expertise that’s out there, in order to think about the key questions in the study of the mind, and how to build capacity and consensus around them. We have an online forum where we’re hoping to engage academics and postdocs, and perhaps students and the public at large in the future. We’re also running Grand Challenge sessions at our events — getting speakers and the audience involved in thinking about the future of research on the mind. We’re hoping to engage with a diverse range of people and disciplines — Where will an interdisciplinary approach to the mind take us next? The Human Mind Project Q&A Series is part of our Grand Challenges. The Grand Challenges are an invitation for you to be part of The Human Mind Project, helping us to identify the key questions for future research on the mind. For more information, please visit our Grand Challenge homepage.